Wash and pressure cook toor dal adding 2 cups of water and a pinch of turmeric powder. Once the pressure from the cooker releases, remove the dal and mash it well and keep aside. Soak tamarind in about 1/2 cup of warm water and squeeze out the juice. 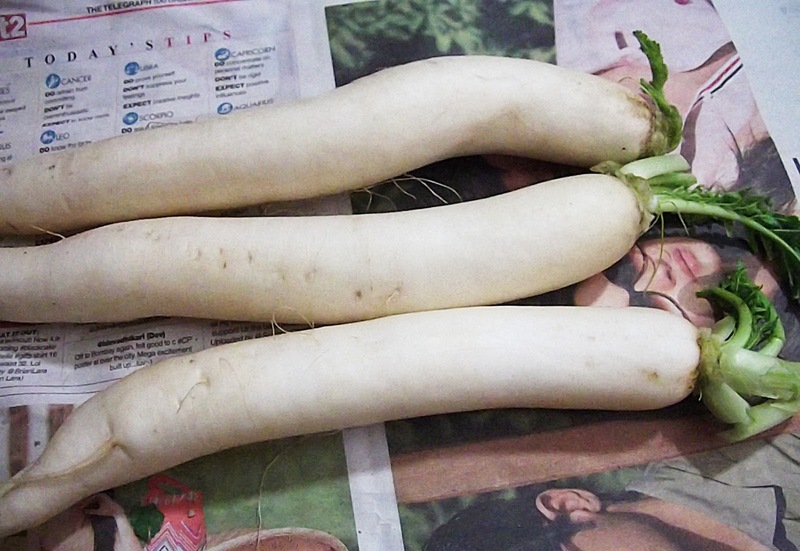 Wash and peel the skin from radish and cut it into thin round pieces. then the onion pieces and fry till the onions turn translucent. 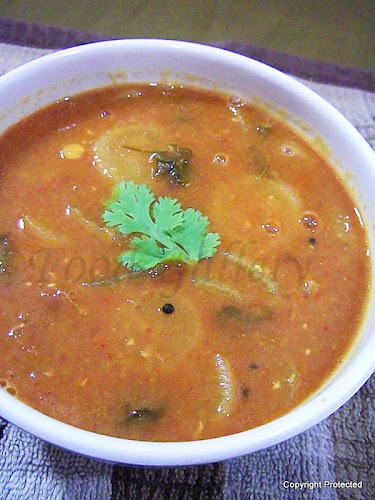 Add the radish pieces, cooked dal, tomato pieces, turmeric, sambar powder, salt and mix well and let it cook on medium flame till the radish is half cooked. Add tamarind juice and mix well, check for salt and add if required and let it cook for another 7-8 minutes. Check if the radish has turned soft and remove from fire. 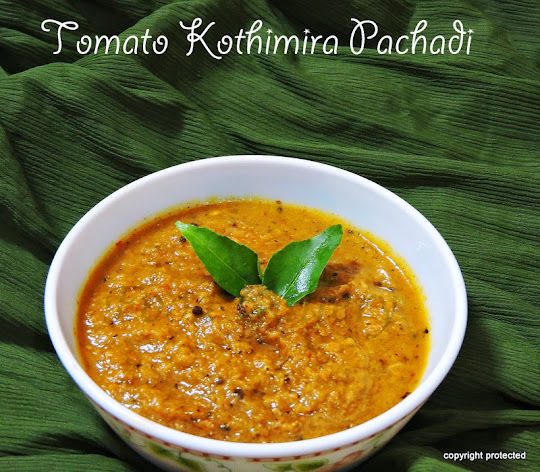 Serve hot with plain rice and papads. 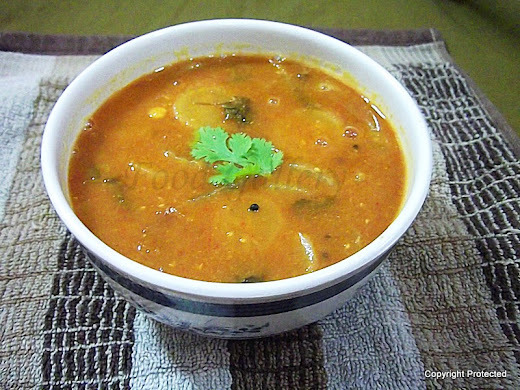 Easy tasty healthy sambar. Yummy.